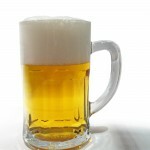 Beer consumption in Romania and sales of beer products went down by 13 percent last year in Romania compared to 2008, according to data from the Association of Romanian Brewers. 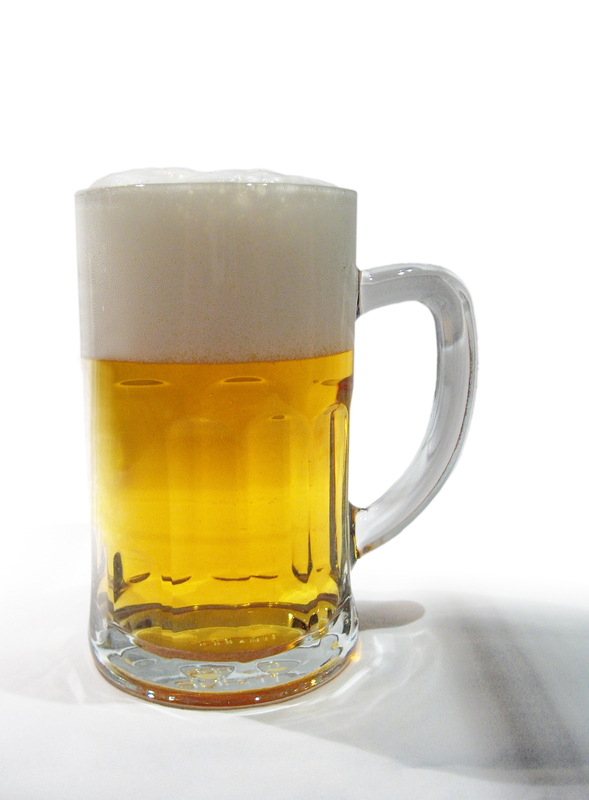 The consumption of beer per inhabitant was of 81 liters last year, compared to 93 liters in 2008. The drop was due a decrease in the population's spending power, according to Jan Derk van Karnebeek, the president of Heineken Romania, who is also heading the Romanian Brewers Association in Romania this year. The Romanian Brewers Association was set up in 2004 by the biggest beer producers which are doing business in Romania: Bergenbier, Heineken Romania, Romaqua Group, United Romanian Brewers Bereprod and Ursus Breweries, which together hold 90 percent of the beer sales in the country.